Here is an update for all the Old Boys on events coming up soon, and more importantly, Cricket Ball tickets. The term has started well for the Club with 200 sign ups at Sports Fair being converted into lots of fresh consistently coming to circle, and some gun cricketers appearing at trials too. 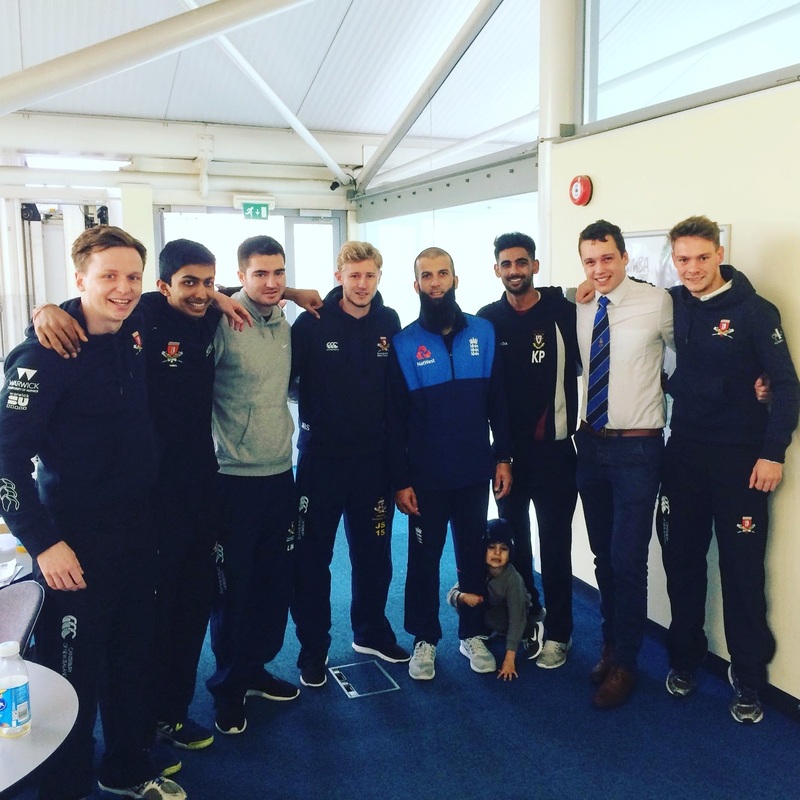 Mihir has led his Merry Men to start their BUCS Indoor campaign with 2 big wins and 1 loss in the first round, and the Cov Indoor Team has gone one better than Murphy’s last year and won a game, beating the Warwick Women’s Team. 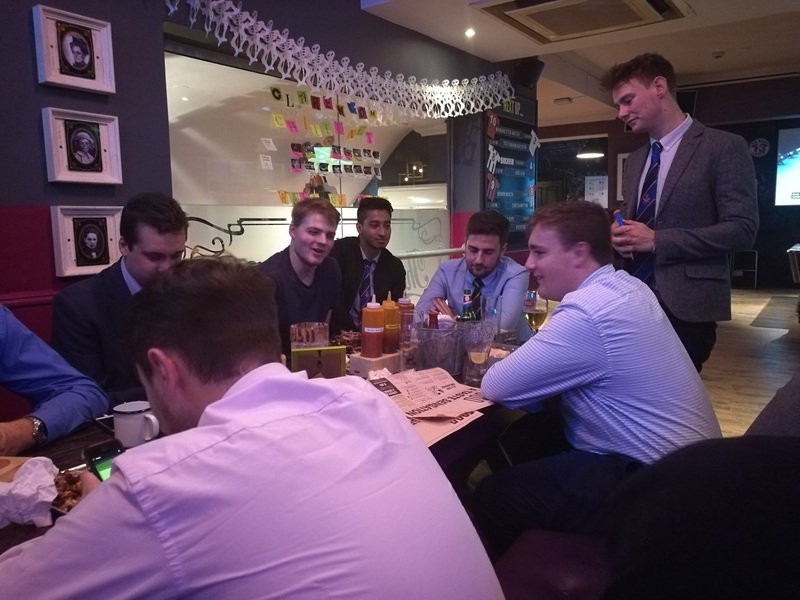 Plus a new club social has been developed with Wings Wednesday pre circle (PPCPP – Pre-Pre-circle-pint-poulet) being started last week, with Murphy again being unbearable and setting the early record with 69 wings. Rumours everywhere that lots of Old Boys are thinking of coming circling this week. Heroic Captains, Past Presidents and mysterious Snowy beasts are rumoured to be appearing. Great news, and if any of you still need a ticket get in touch quickly as they have been selling out well before Wednesday this term. Should be a big one. Cricket ball tickets will be on sale this Tuesday (31st of October) at 6pm from the Men’s Cricket page on the SU website. I believe old boys can still purchase event tickets after they have left so if you want to come; get one. We are hoping (expecting) to reach capacity given the large number of fresh so get them quick. As a reminder this years guest speaker will by Ryan Sidebottom who should make it a night to remember.